Born in Sydney, son to Entertainer Les Booth from the Sydney/Rocks Old Rascal’s Band, Garry instantly was captivated to play music. 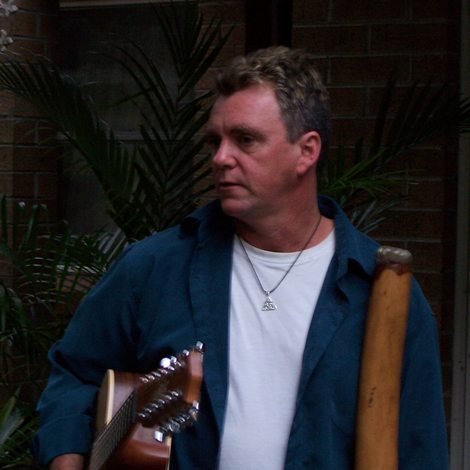 Garry formed a Duo Raw Edge and held a resident Gig at Coogee Bay Hotel every Sunday for 1 year, In the mid 90's Garry’s passion to travel Australia seen him become a great singer/songwriter and Didgeridoo player. Garry’s polished show is a product of many years travelling Australia working throughout the Australian Hotel and Club Entertainment scene. In 2001 Garry was merited by the Australian Songwriters Association for Bumbulama and archived with the ABC network. In 2003 Garry placed sixth in Australia with Aus music for Taken Back from his first CD. 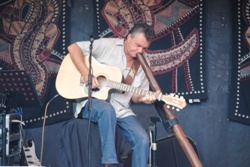 Garry’s talents includes Strong Vocals, Guitar, Didgeridoo, Harmonica this coupled with his song writing gives Garry the ability to establish a natural rapport with any audience. 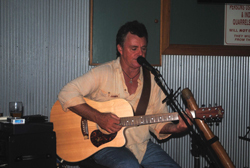 Garry’s continuing expanding repertoire includes a mix of popular Australian rock music with an indigenous sound/and covering a variety of main stream, rock, country and folk songs. 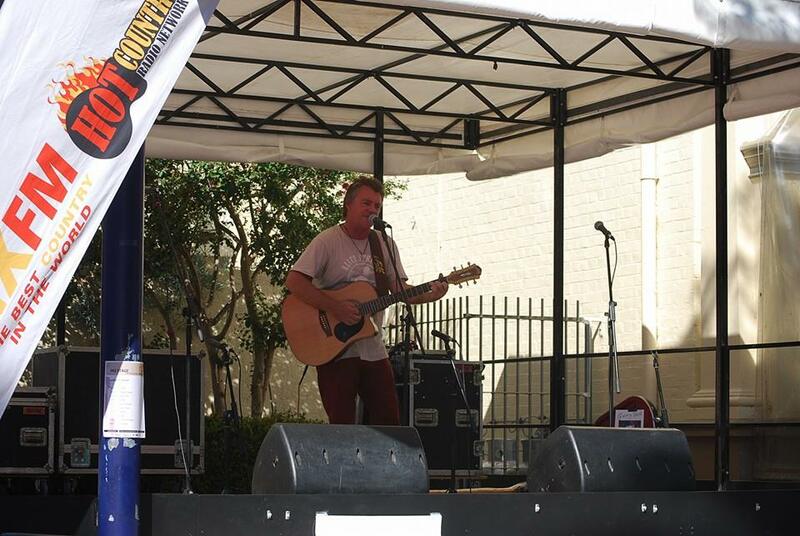 If u enjoy good Aussie music then u must see Garry’s show.